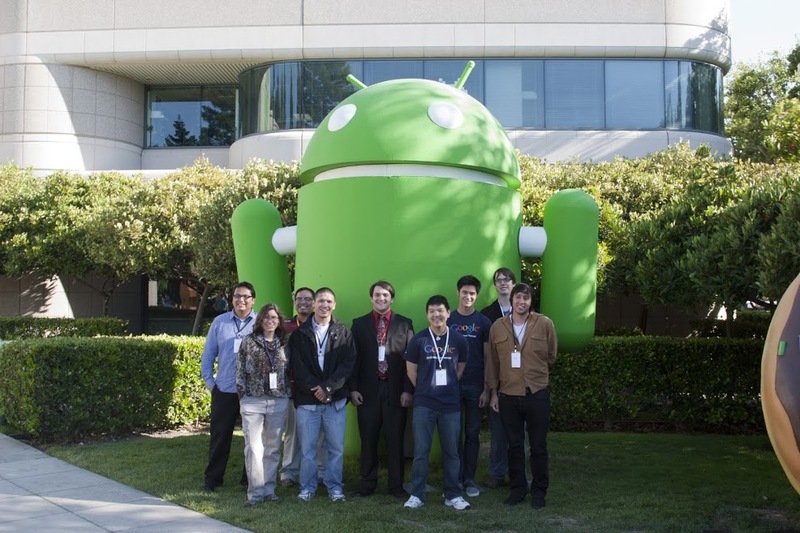 Google Student Blog: Google AISES Scholarship now open - Apply today! Google AISES Scholarship now open - Apply today! We are very excited to announce that applications have opened for the Google AISES Scholarship! The Google AISES Scholarship is open to American Indian, Alaska Native, Native Hawaiian and people of First Nations from Canada pursuing degrees in the computer science, computer engineering and related programming fields in the US and Canada. Scholarship recipients will receive 10,000 USD (for those studying in the US) or 5,000 CAD (for those studying in Canada) and will be invited to attend the annual Google Scholars’ Retreat at a Google office. For further details, please visit the Google AISES Scholarship page. For more information on all of our scholarship opportunities, please see the Google Scholarships page. Deadline to apply for the Google AISES Scholarship is March 31, 2013. Apply today!